The Glam collection puts the fab in fabulous! No matter if your decorating style is simplistic casual living or Hollywood chic, this collection has something for everyone! 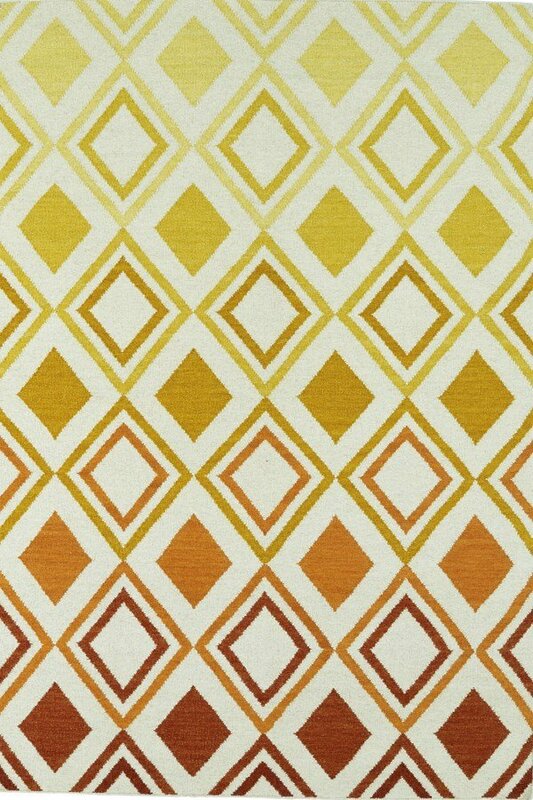 New and innovative techniques for a flatweave rug, this collection features beautiful ombre colorations and trendy geometric prints. 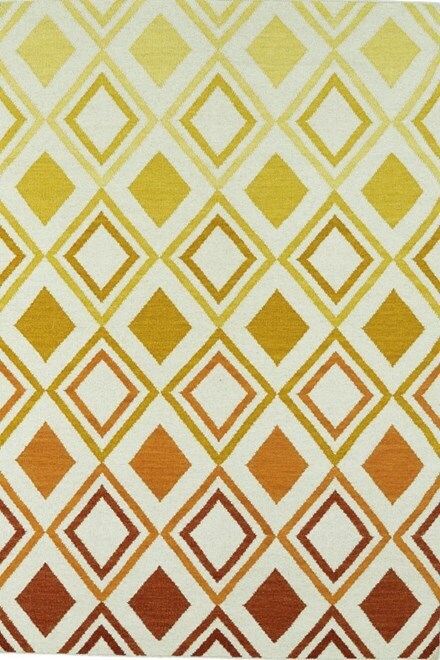 Each rug is handmade in India of 100% wool and is 100% reversible for years of enjoyment and durability. Flat-woven rugs are unique due to their method of construction. Unlike knotted wool rugs, flat-woven rugs are made on a loom. They are thin with a very low pile, making them ideal for an entryway where door clearance is an issue. However, they are extremely durable and many are reversible for extended life and beauty.